We are looking for input from any source. Even info from outside the United States. 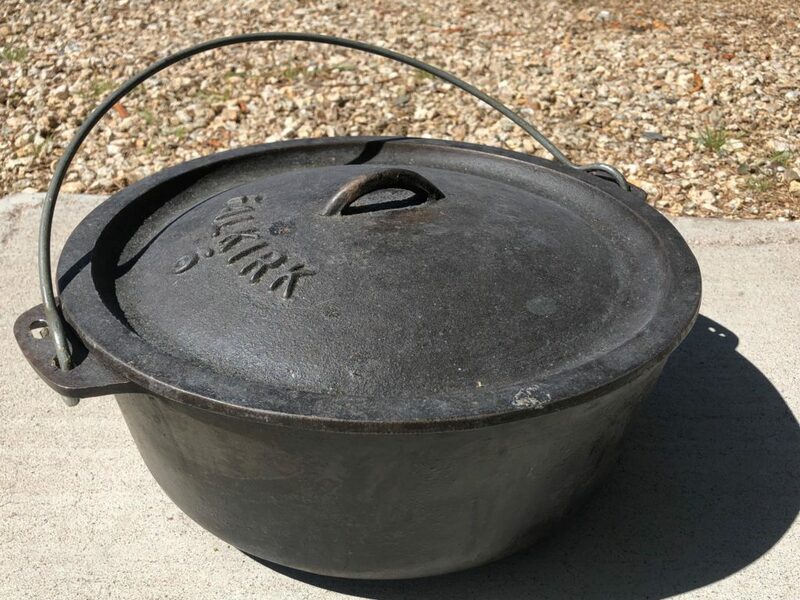 We believe this Dutch Oven was produced outside the USA. 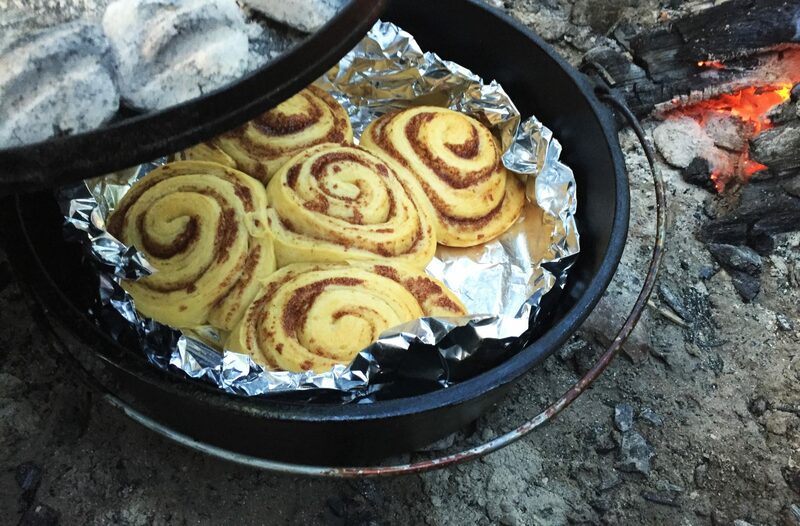 This is a 12 inch diameter legless Dutch Oven. The lid is cast with the number 6. We assume that is indicating a 6 quart capacity? When you pick it up you feel its considerable weight. Much more than modern day Lodge for instance. It weighs in just shy of 21 lbs! 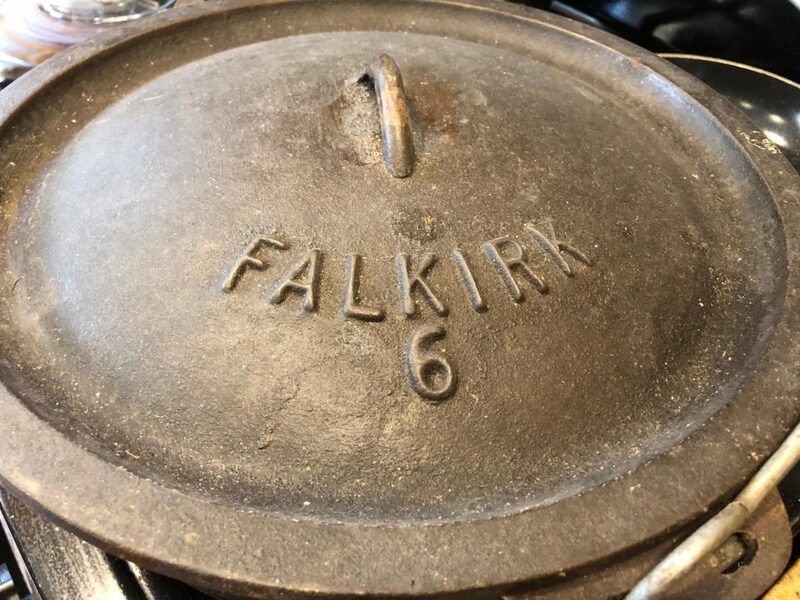 The pot has the name Falkirk 12 cast into it. 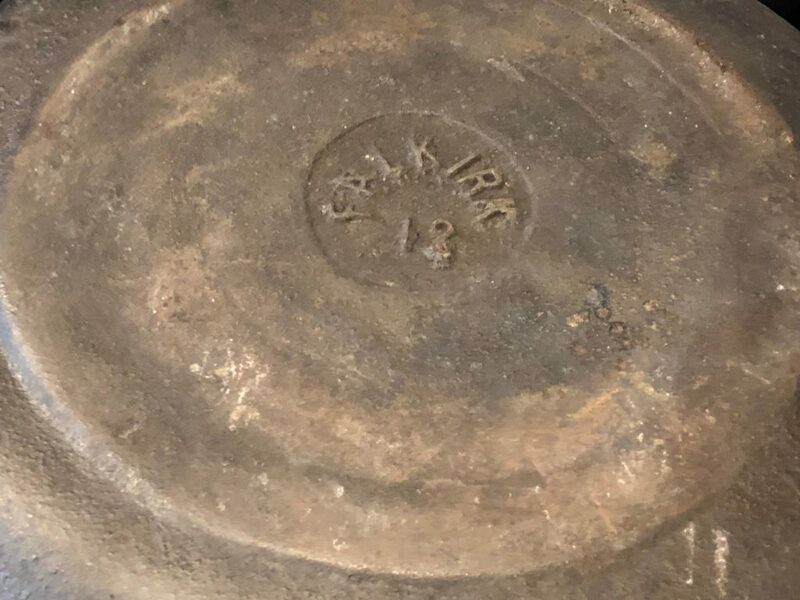 We again assume this is to indicate it is a 12 inch Dutch Oven. The bottom of the pot has a circular portion that is nearly double thick, rather than traditional heat rings many DO’s have. This double thick portion covers most of the un-curved portion of the bottom. Some preliminary internet searching produces little info. From what little we find, this may or may not have originated from Africa or Scotland? We would love more info on the company or foundry. Where this was made. Possible era or circa. Family stories of a similar one, and possible worth.